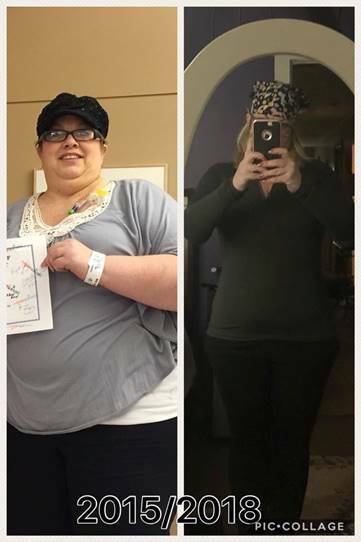 I was diagnosed on August 28, 2015 at the age of 45 and I will never forget that day. However today, I am in remission due to the amazing doctors and nurses at Dana Farber. I decided to join the PMC Winter Cycle Challenge to provide hope for others and to also give back. During my treatment, I gained a lot of weight from the steroids I had to take. When I decided to get back into the gym, I knew that I had some challenges ahead of me. The neuropathy in my feet at times made walking on both a treadmill and elliptical felt like I was walking on burning glass. I then took some advice from one of the coaches at my gym and I tried a 30 minute indoor cycling class. Wow....what a rush, and a fantastic workout....but, the best part was my feet didn't hurt like they did on the other machines. Over the course of a year, I continued to sign up for more and more classes, even signed up for a 50min class. I joined the Pedal to End Cancer in my gym and took on riding indoors for 3 hours and my heart was so full. I decided that I wanted to take my love of cycling and train to become an instructor. I knew that I found something that not only healed me physically but also mentally. When I was in class, it was my time to escape all the worries of the day and focus on how strong I truly am, something I really didn't believe until my battle with Cancer. 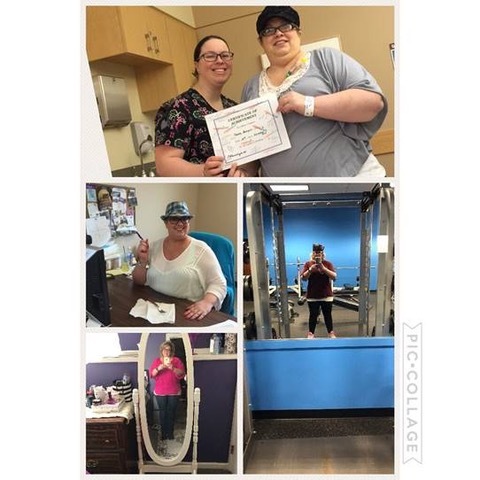 In August of 2018, I had my certification weekend with the company that certifies our gym instructors and then I had 3 months to perfect my very own Ride Video to submit for certification. Im proud to say. that last week I received the news that I am now a certified Group Ride Instructor!! I couldn't be more excited to take my love of cycling and empowering people to improve themselves. 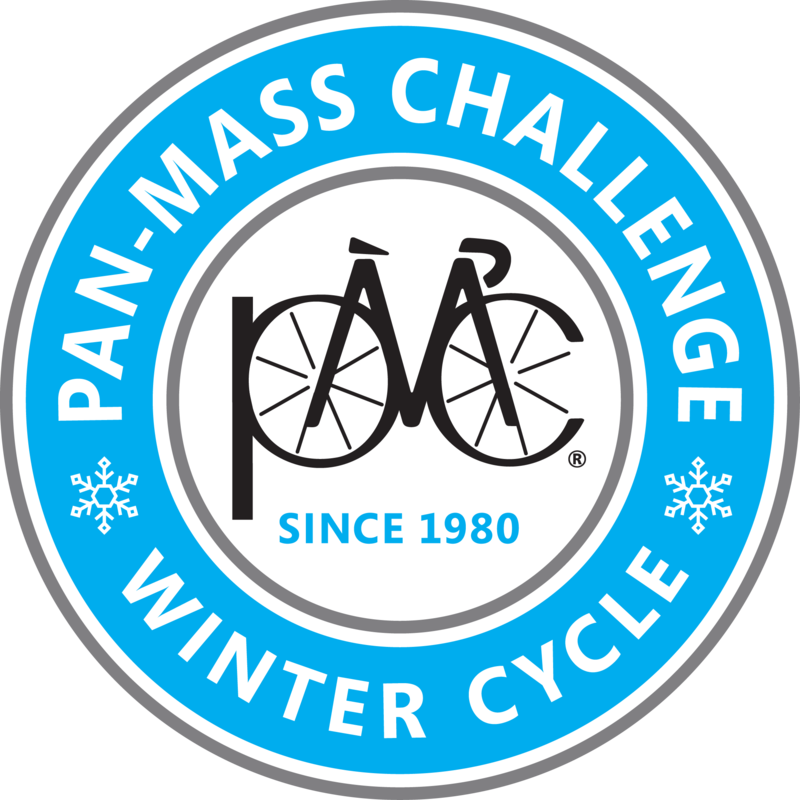 I have a friend that rides with a team in the Pan-Mass Challenge and would love to one day, ride in the weekend. When I saw that there was an indoor Winter Challenge, I knew that this was my place to start and make the time to give back to such a great organization that helps so many. I am incredibly proud to ride for two hours in January and hope to inspire others to one day join me.